Don Tollefson on a recent afternoon. Don “Tollie” Tollefson feels great. The former star sportscaster who became legend in the Philadelphia region is only months out of prison but working hard to maintain his sobriety and help others in need. The parolee is living in a second-floor apartment, surviving off Social Security, and always looking forward to spending time with his 8-year-old daughter. But the 65 year old claims to be doing better than ever before thanks to his clean lifestyle and faith. Tollefson’s current situation is a stark contrast from his career pinnacle in the 1980s to 2000s when he graced viewers of 6abc and Fox 29 nightly to update them on the latest sports headlines. 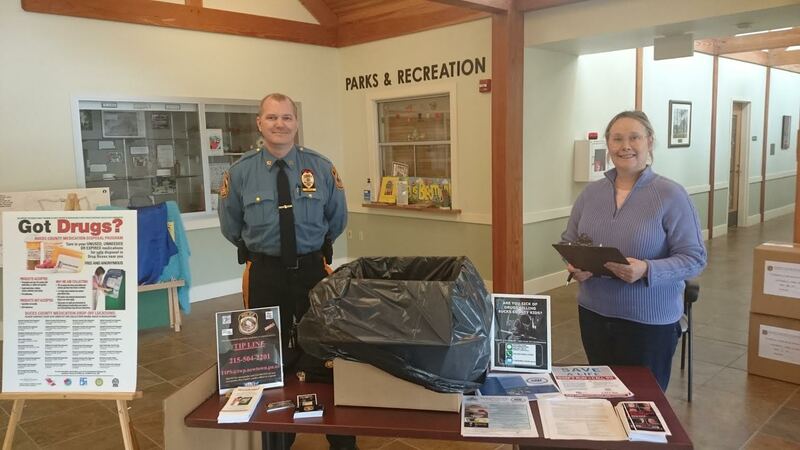 However for Tollefson, his 14-month stint in Bucks County and then state prison for running a scheme that took $340,000 over the course of several years from his fans and charitable causes turned things around for him. “It’s hard for people to understand when I say my life was saved by prison, rehab, and God,” he told LevittownNow.com on a recent sunny afternoon just outside the Bucks County Justice Center in Doylestown. Due to the death of his mother and grandmother just weeks apart when he was a teenager and other social stresses, Tollefson began hitting the bottle and continued it during his career as a broadcaster. After a 2008 car crash on the Pennsylvania Turnpike, he also started abusing pain medication. “All my friends had a two-parent family and I didn’t,” recalling his time growing up in San Francisco. 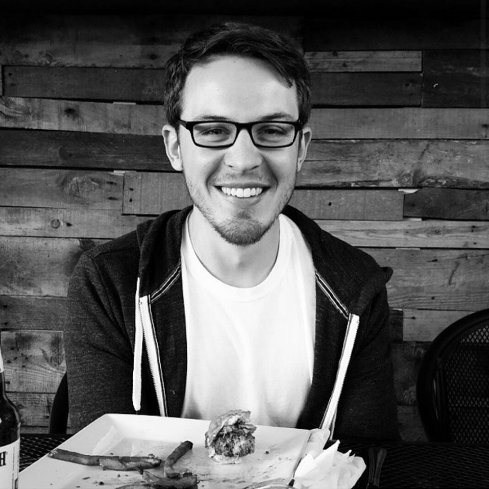 The hard-working Stanford University-educated reporter scooped the competition and made a name for himself in his 20s. He started covering sports and was hired up by 6abc in Philadelphia. He quickly became a regional celebrity and earned the trust of viewers. To an extent that all fell apart after he was sent to prison, but not entirely. 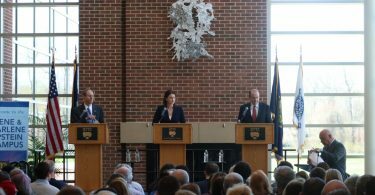 Tollefson said people who once viewed him on TV stop him on the street or at the grocery store to check on him or call him to get his help getting someone into treatment. It happened several times during his interview with this news organization. 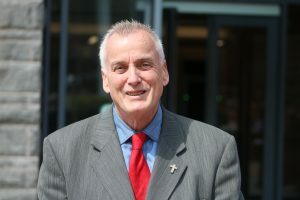 Tollefson said his time in county prison and state correctional facilities at Graterford in Montgomery County and Pine Grove in Indiana County changed his outlook on life. “I went to prison to pay a price and it saved my life,” Tollefson said. He spent time with fellow inmates, talked with them, heard their struggles, and even gained a new perspective from meeting young men who were imprisoned along with their fathers and grandfathers. “I was able to help tutor them to get GEDs,” he said. The self-described “street smart” Tollefson said he fared well in custody and appreciates the interactions he had with inmates and corrections officers, adding he spent some time in isolation because there were worries for his safety if he was in the general population. Tollefson acknowledged what led him to prison was wrong and he apologized. He added that although substance abuse played a role, he was ultimately responsible. Tollefson during his February 2014 arrest. 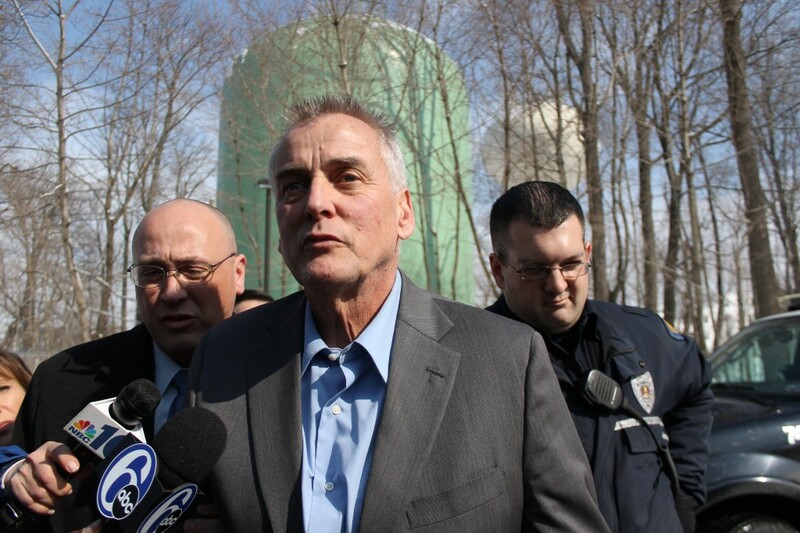 At his 2014 perp walk in Warminster, a just-arrested Tollefson looked gaunt and was lacking color. Today, he looks better and is busy growing his ministry, talking with people suffering from addiction, and offering up donated books to those who need it. In his small apartment, a recent donation has filled it with books that he will hand out to homeless and those fighting addiction. “It’s interesting what a book can do for someone,” he said. Out of prison, Tollefson said he is thankful his parole agent allows him to speak locally and help in the recovery community. 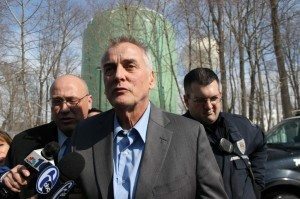 Down the road, the former sportscaster has interest in working in recovery and possibly even opening a recovery facility, Tollefson said. Tollefson will be part of the Together We Can Convention that will be held at the Newtown Athletic Club on Pheasant Run from noon until 4 p.m. on Saturday. The event will feature numerous guest speakers, agencies that can help those dealing with addiction, nonprofits, and other resources.